Thrilled to announce that I will be returning to the United Kingdom the way it all began supporting Christian Kane and raising money for breast cancer via One More Shot UK. 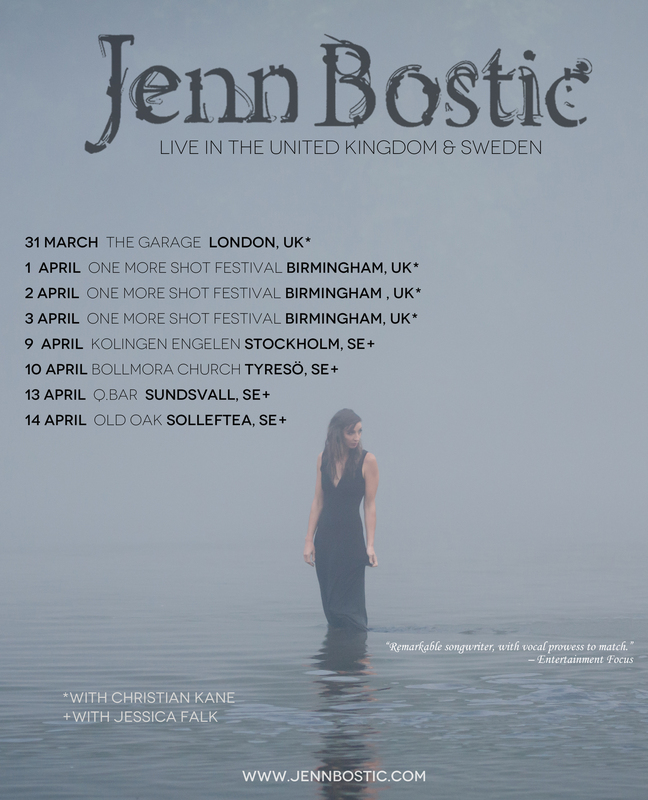 I will then travel to Sweden for the first time to perform with Swedish artist Jessica Falk. At this time Jessica will be releasing a new single, "Make a Change," to radio. Honored to have written this special song with her, and am thrilled to be spreading some love around Europe.